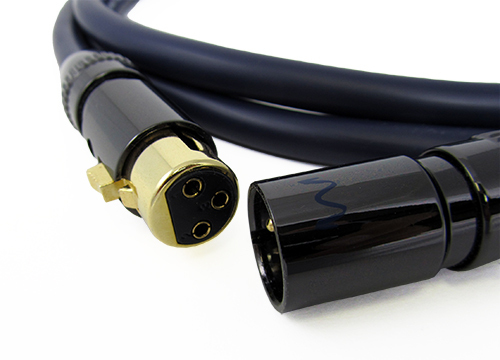 These robust cables are terminated with black and gold connectors, making for both a snug fit into your components as well as an aesthetically pleasing appearance. The advanced casting process known as PCOCC (Pure Copper by Ohno Continuous Casting) aids in streamlined signal flow and zero opportunity for degradation. 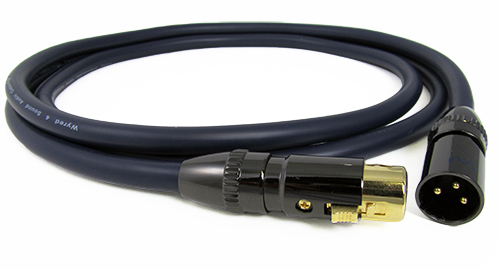 Our obsessive testing and development systems guarantee our C2 PCOCC Analog Balanced Cables produce superior quality sound at unbeatable prices. Our C2 cables utilize PCOCC copper, the finest quality copper you can buy due to its innovative casting process. This also makes it some of the most expensive copper as well. In general terms, the purer the copper, the better the signal and sound. OFC copper, as its name implies, is copper with the oxygen removed (in actuality, it is not 100% removed, but greatly reduced). OFC copper can vary in quality due to differences in processing, but overall, reducing the oxygen content slows the formation of copper oxides in the conductor, which can disrupt the copper’s physical structure and ultimately degrade sound quality. OFC copper typically has 50ppm (parts per million) of oxygen. Traditionally, drawn OFC copper also has a discontinuities in the copper called grains. The signal can be adversely affected by traversing these grains, further degrading sound quality. Standard copper has about 1500 grains per foot. The difference in sound quality between PCOCC copper and OFC copper can be quite dramatic. Resolution, background noise and extension are all superior with OCC copper. 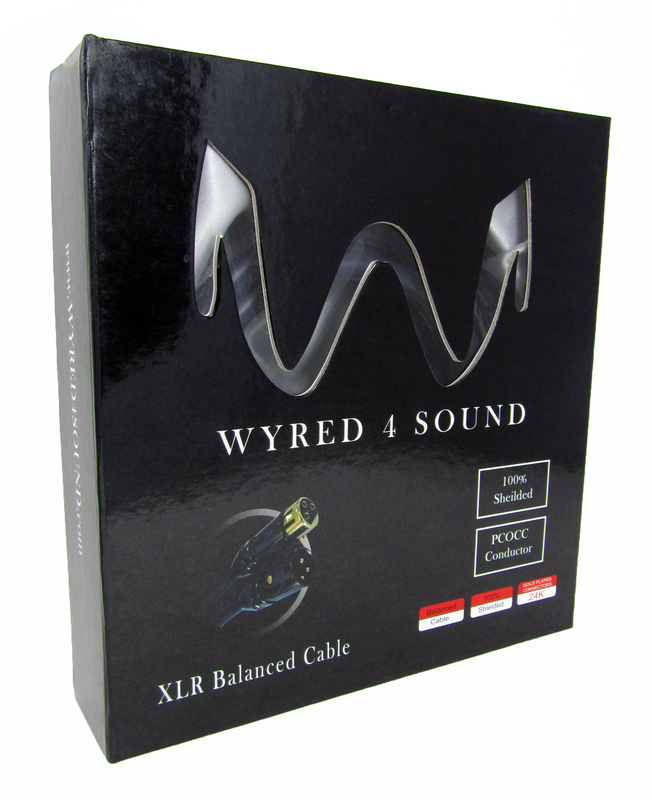 Overall, you can expect to be that much more immersed and involved with the music than with standard cables.